We know that some of the structural advise clients are given can be quite complex and hard to understand. 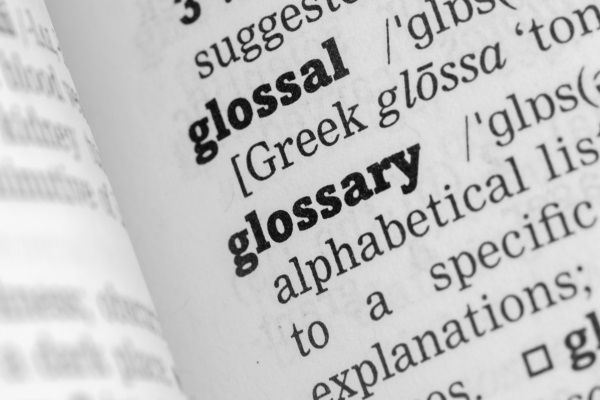 Therefore we have put together a glossary of terms to help our clients understand all aspects of Structural Reports and Designs. This guidance sheet is here to ensure our clients know exactly what to expect from their structural report. This Structural Design sheet outlines what is expected and included with the structural design we produce or our clients.